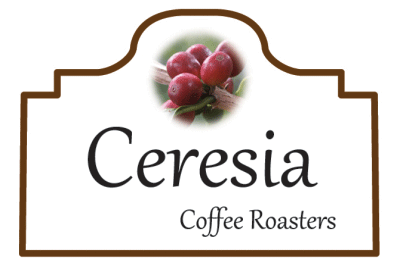 Ceresia Coffee Roasters - Ceresia Coffee Roaster Co., Ltd.
We are a Specialty Coffee Roasters. 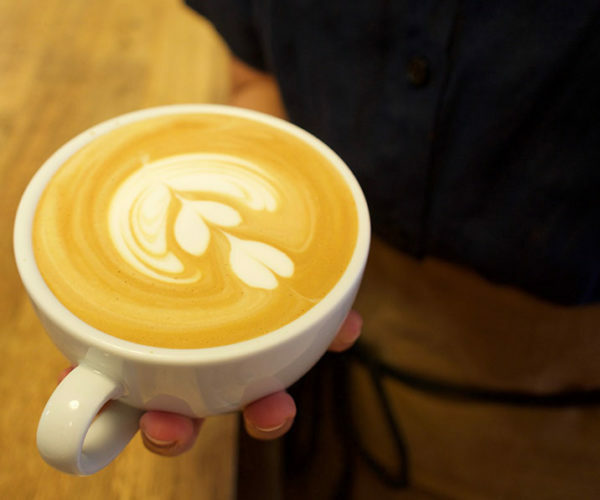 We offer coffees that are in season and taste delicious. 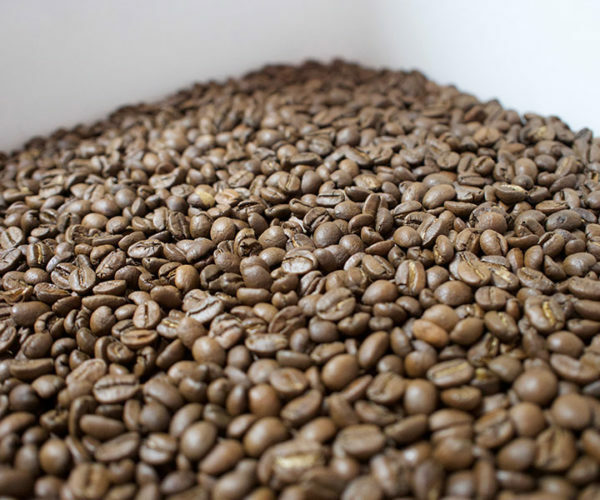 We source our beans from single origin farms and cooperatives of coffee growers around the world and pay attention to how the beans are grown and processed. 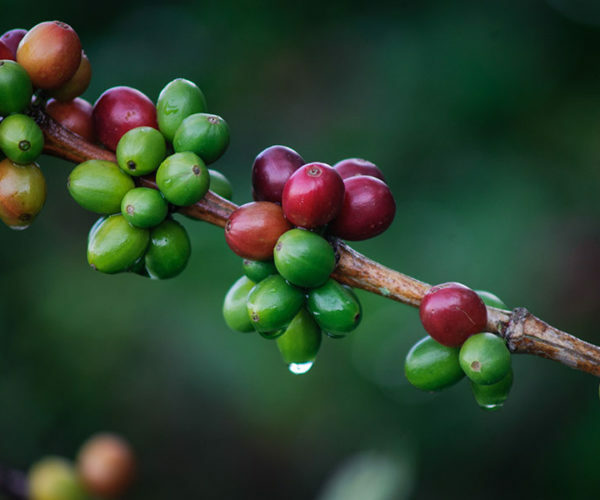 We highly value the hard work of the coffee farmers and we love to share about them. 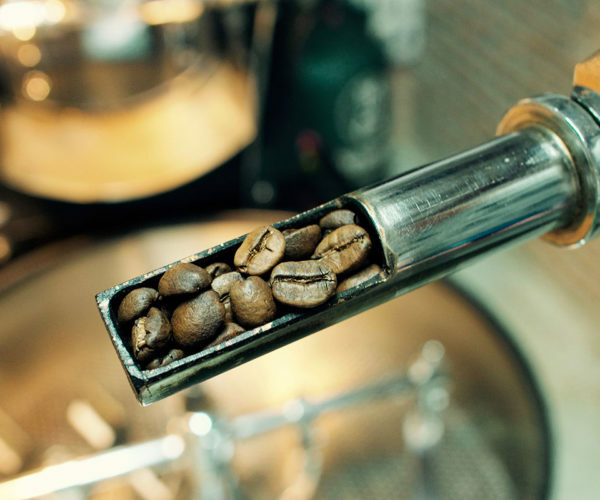 We roast our coffee in small batches and carefully to maintain the original flavours from their origins. We sell freshly roasted beans by weight, we brew filter coffee and espresso based coffee drinks, and we also offer some cakes and pastries.